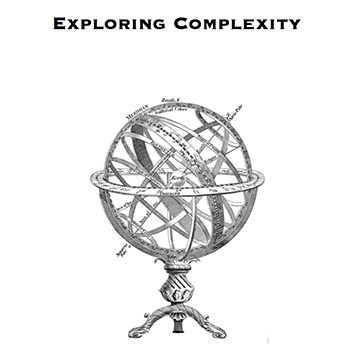 Exploring Complexity features tools and strategies for supporting learners to enter and investigate the complexity of ideas, objects and systems from a variety of vantage points. Exploring complexity involves identifying multiple and often competing perspectives, looking closely at interacting factors, recognizing conflicting values and forces, and appreciating issues of power, truth, and leadership. The outcome of such an inquiry is a deeper understanding of the anatomy of the object, issue, or idea under study – an understanding of its parts, its dimensions, its tensions, its uncertainties.